The Milan Furniture Fair or Salone del Mobile is a furniture fair held annually in Milan. It is the largest trade fair of its kind in the world with more than 370,000 attendees on average, every year, from 188 different nations. A play to see from 9th until 22th of April. 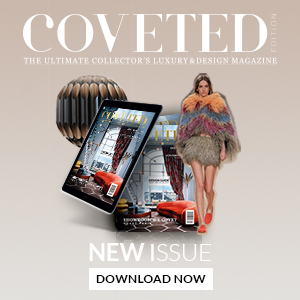 The exhibition showcases the latest in luxury furniture and interior design from countries around the world. It is considered a leading venue for the display of new products by interior designers. 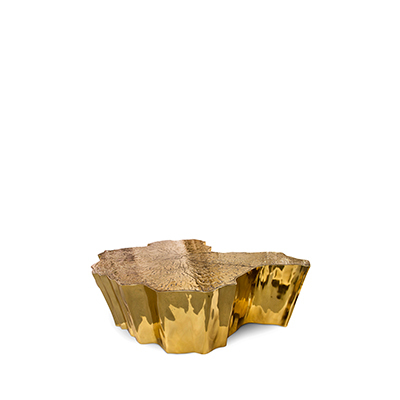 Today, we will show you the coffee and side tables designs that Boca do Lobo will bring to Milan. So, get ready to explore the best pieces of this luxury brand. Similar to the dramatic transformation and the sudden change in the animal’s body structure, Metamorphosis experiences new unexpected design techniques, noble finishes through a meticulous artistic process. 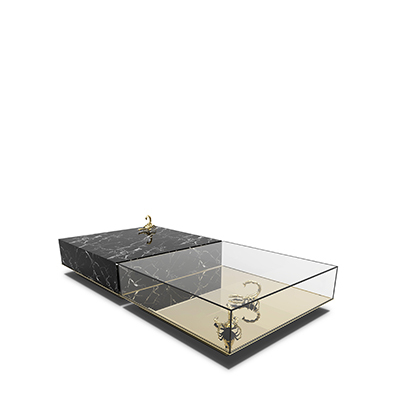 This modern coffee table is composed by two fragments, finished in mirror and noble marble and beautified by the presence of golden creatures that are prepared for their ultimate metamorphosis. The enormous success of the Metamorphosis Series gave birth yet to another unique creation. 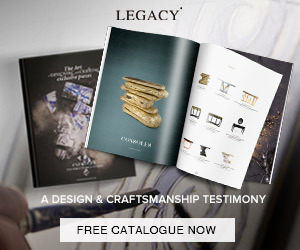 The Metamorphosis Series created by Boca do Lobo was a huge success as it came as something different to the conventional luxury furniture pieces. 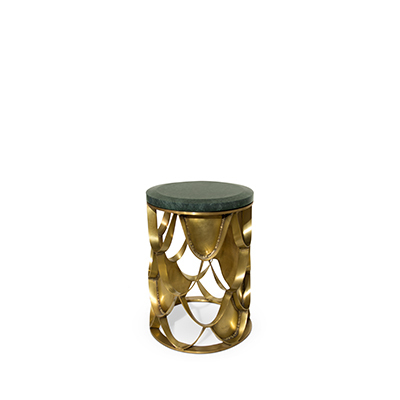 Polished Brass with high gloss varnish are the finishes to the new contemporary side tables. This material gives a unique and extraordinary final touch to this piece of luxury furniture, ideal for modern interiors. 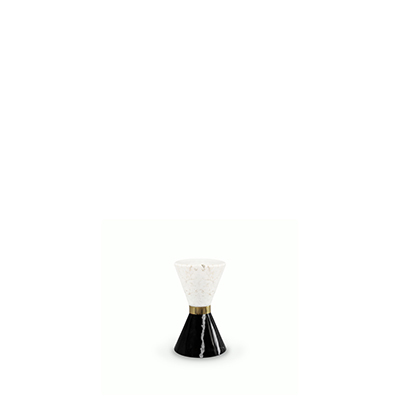 Eden Design Series is one of the most iconic design products from Boca Do Lobo and it will be at Salone del Mobile. Known as the Paradise, the Garden of Eden gives life to pleasure and exclusive emotions of human life. Their organic shape a texture is influenced by trees and flora, with their unique form achieved through several manual processes delivered by an experienced craftsmanship team. Fully made of polished casted brass, with a delicately engraved top exposing the heart of a golden tree to the very heart of a home. Finding inspiration in the prehistoric monument Stonehenge, positioned asymmetrically and composed by a striking variety of finishes and materials – brass and marble. This piece that is going to be at Salone del Mobile promises to elevate your living space to the next level. 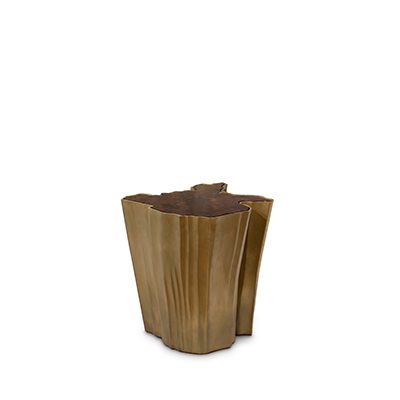 The metallic hues make an elegant contrast while beautifully combine and pay tribute to the Neolithic and Bronze Age. Do you like these pieces? 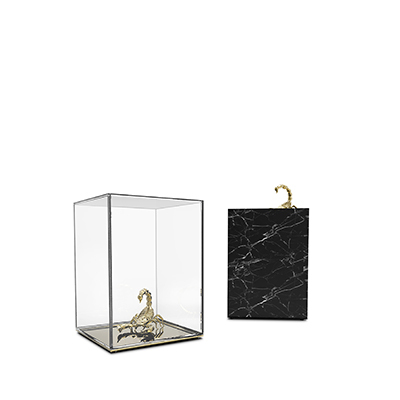 You can find Boca do Lobo’s at Salone del Mobile’s Hall 4 – Stand E08 and D07. See you there!